Fit Kit Includes 2 certified personal training sessions, MyZone Heart Rate belt, protein shaker, access card, and fitness consult! First month free! Come try us out for 3 days and see why we are the right fit for you! Brandon and Vanessa are a husband and wife team that own the Snap Fitness in Sparta. Brandon has years of experience and education in the fitness industry. Brandon has degree in Kinesiology (study of movement of the body) and is a Certified Exercise Physiologist from ASCM. Brandon worked as a Personal Trainer for Snap Fitness prior to taking ownership in 2017. 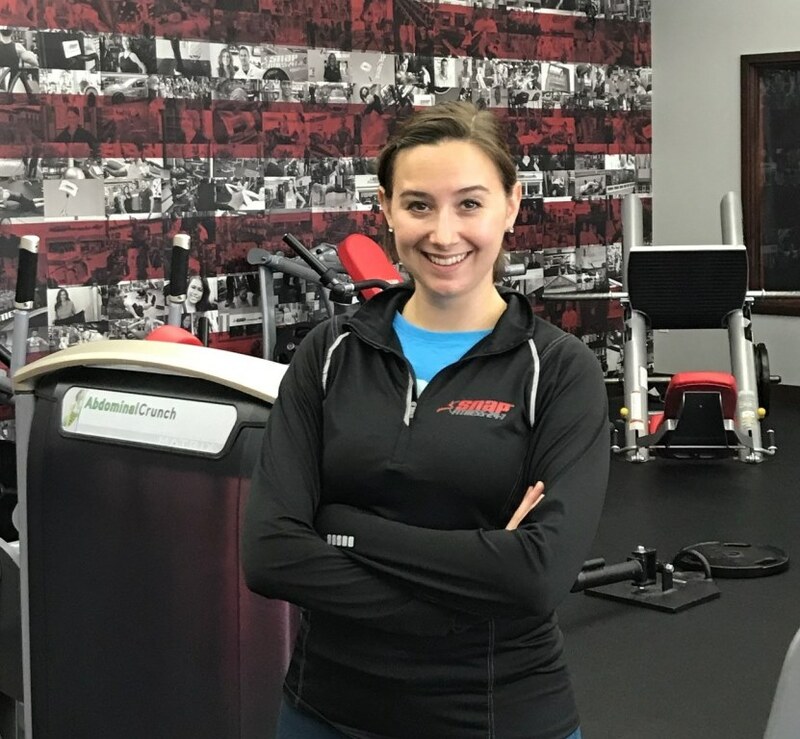 He also has worked in clinical settings under physical therapists and orthopedic surgeons, so he has a very strong understanding of recovery exercises for clients moving past injuries, medical issues, or medical procedures. Vanessa and Brandon are a husband and wife team that own the Snap Fitness in Sparta. Vanessa has always enjoyed being active, and has most recently taken up running, working from couch to 5k to half marathon in 2014. Vanessa also enjoys snowboarding, golf, and kayaking. Fitness is important to her because it helps bring energy to her day to allow her to live a happy, healthy life. Nate is our sports performance and high intensity workout specialist. His dedication to molding each athlete into their best self is truly what sets him apart from other trainers. As a licensed trainer Nate has the experience and knowledge to help you reach your athletic goals. Gina is our billing specialist and front desk extraordinaire! If you have any questions about your account or would like information Gina will be glad to help you! Looking for results? Start here. We are the choice for helping you acheive your goals in our 24/7 gym. 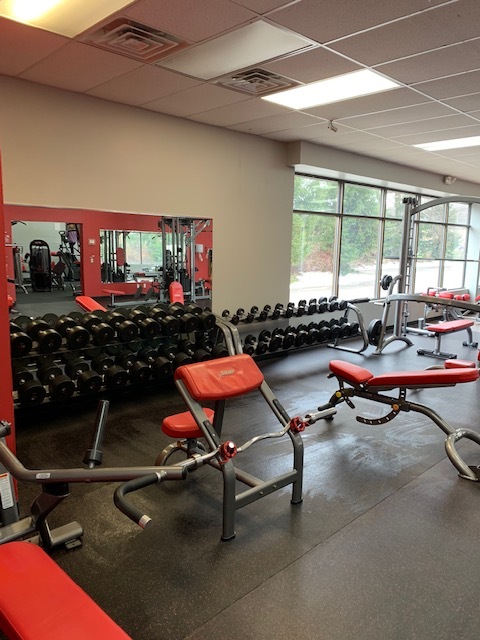 Our facility is equiped with a variety of cardio machines, weight lifting circuits, free weights, and open floor space for you to get your optimum workout. We offer personal training, group classes, and tanning. 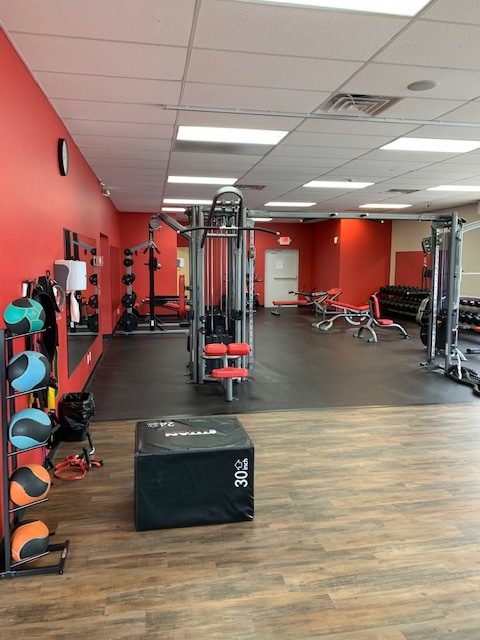 We know that not everyone that walks in our door knows where to start, so we begin each new membership with a complementary equipment orientation and fitness consultation. Can't find a group class that meets your schedule? In addition to live, instructor-led classes, we also have Fitness on Demand with a library of group exercise classes you can join at any time. Call us at 616-205-5700 to check us out!